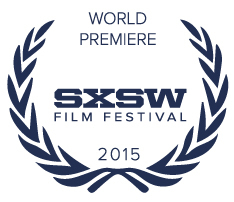 The Frontier had its world-premiere last week at SXSW, playing three sold-out screenings. 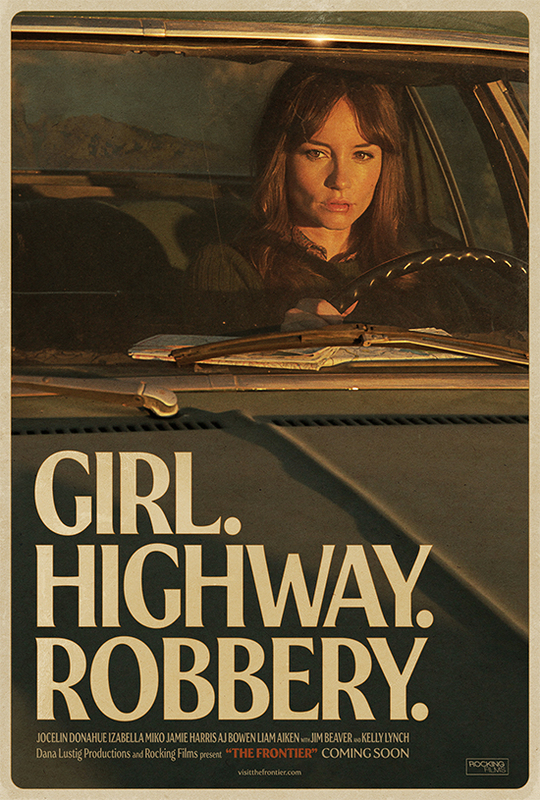 Comingsoon.net SXSW interview: Jocelin Donahue, Izabella Miko, AJ Bowen, and Oren Shai. Ain’t It Cool News SXSW interview: Jocelin Donahue, Izabella Miko, AJ Bowen, and Oren Shai.